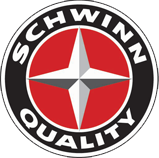 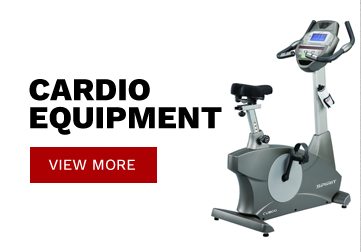 With the Schwinn® 570 treadmill, the good life is closer than you think. 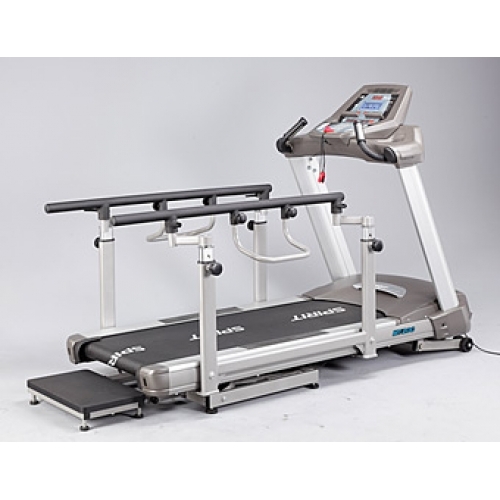 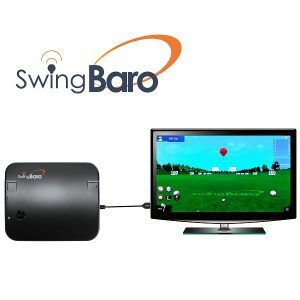 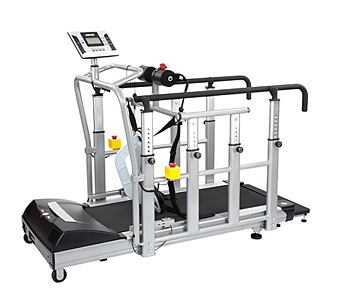 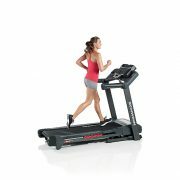 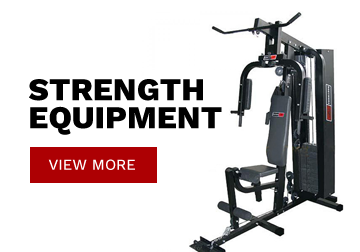 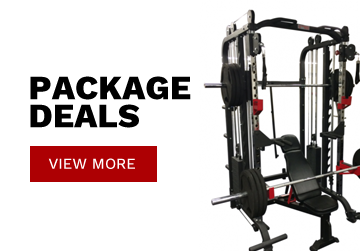 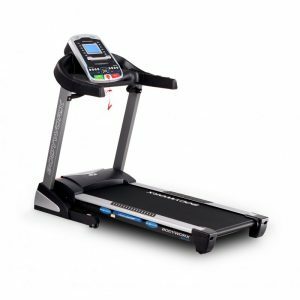 This top-of-the-line treadmill features a 3.0 CHP motor, 26 workout programs and our DualTrack™ display that provides two high-resolution, blue backlit LCD monitors so you can stay informed while watching your tablet or reading a magazine. 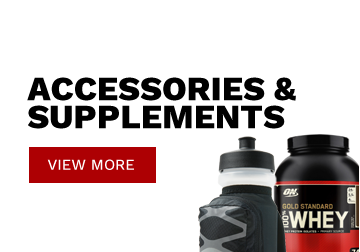 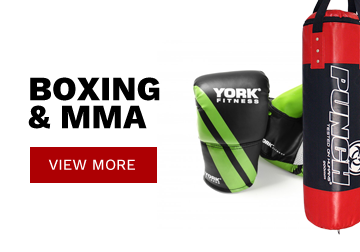 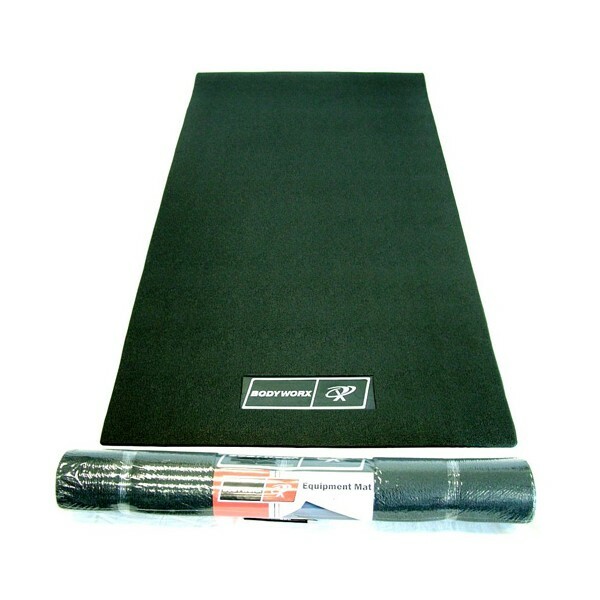 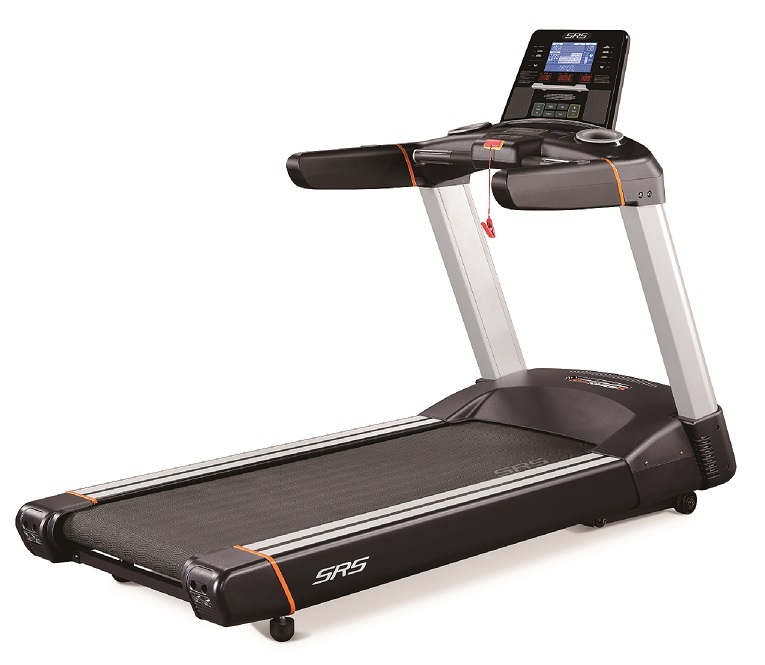 It also boasts our Softrak™ cushioning system to deliver unparalleled relief for long runs. 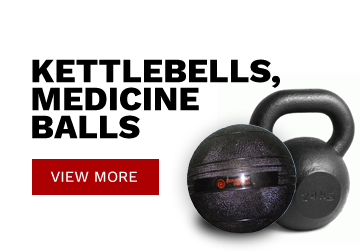 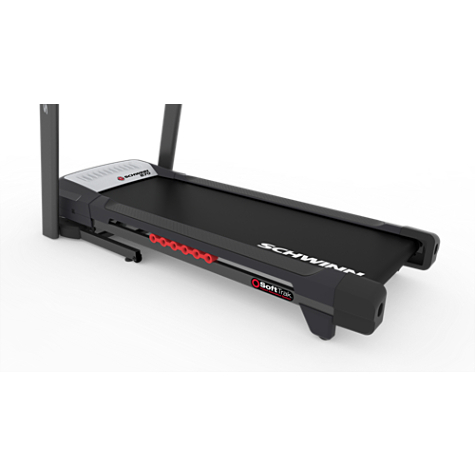 Upload your data with Schwinn Connect™ and MyFitnessPal to track your workouts and daily activity. 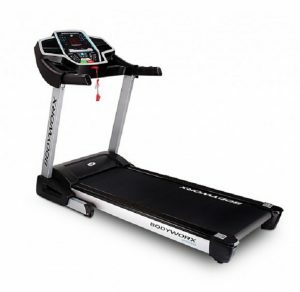 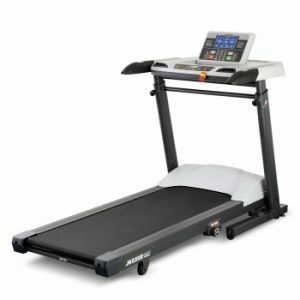 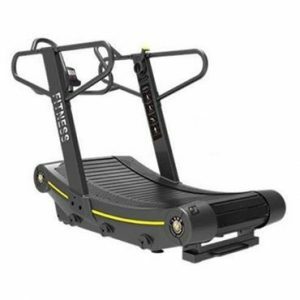 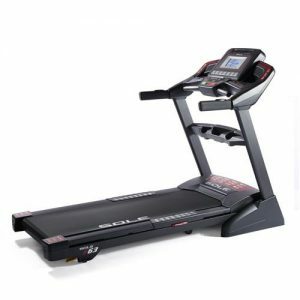 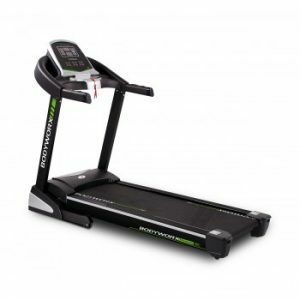 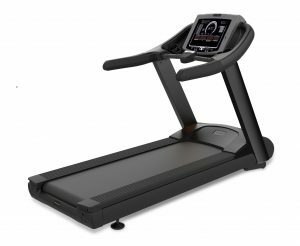 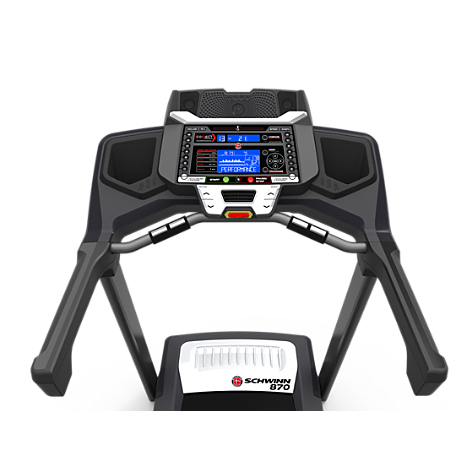 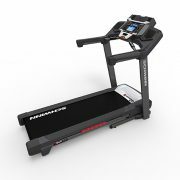 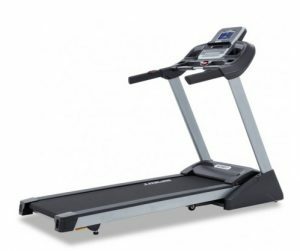 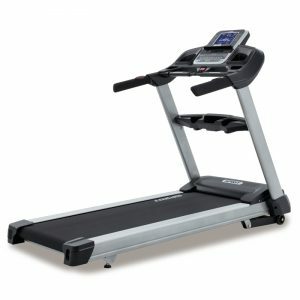 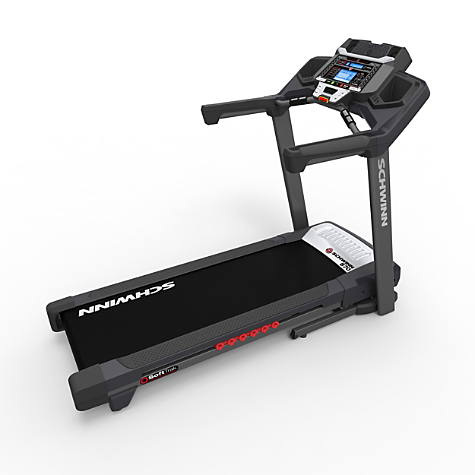 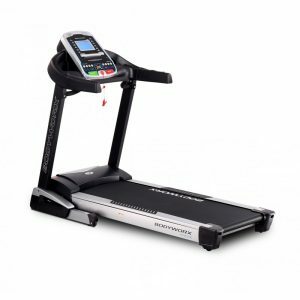 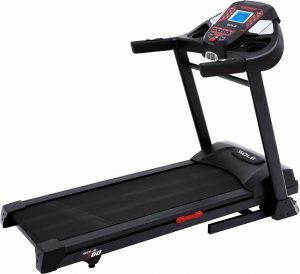 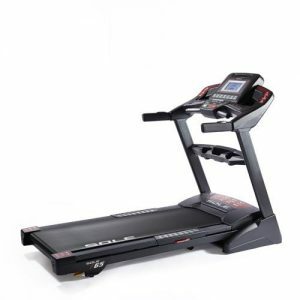 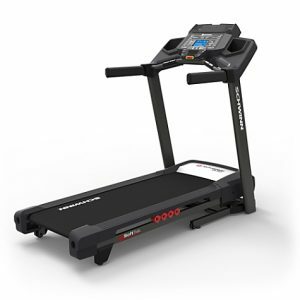 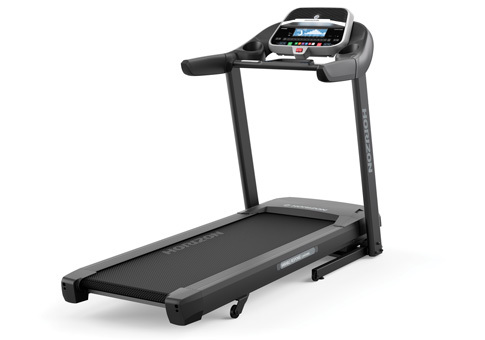 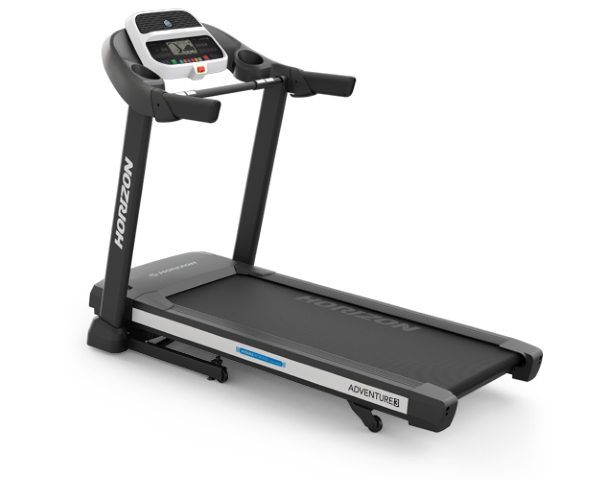 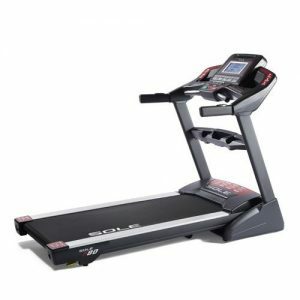 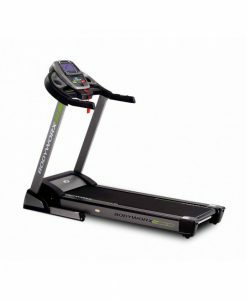 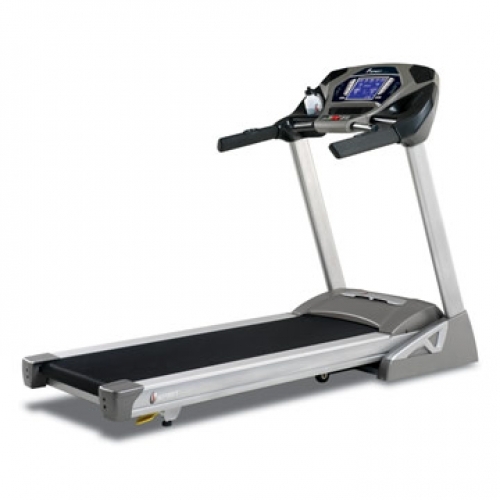 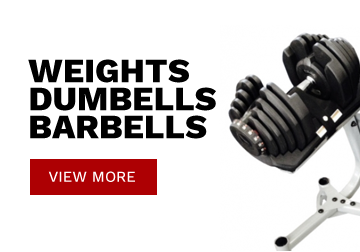 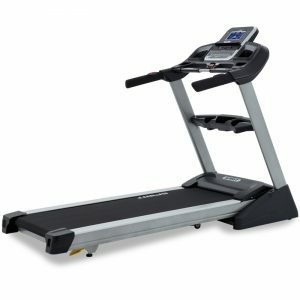 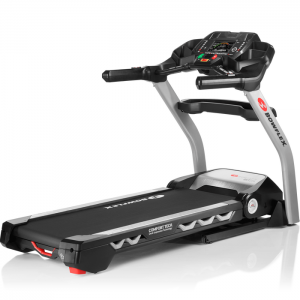 Plus, the 870 also features USB media charging, an MP3 input port, in-console speakers and an adjustable fan making it the best treadmill we've ever designed.